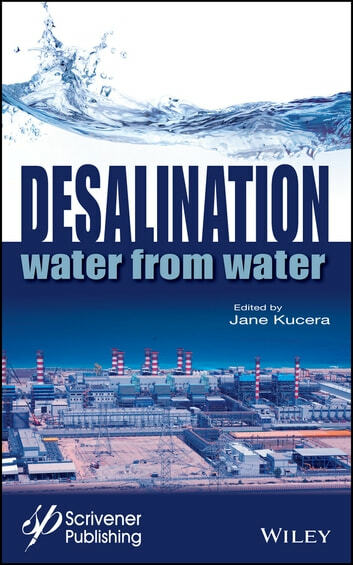 This is the first volume to cover desalination in such depth and detail, offering engineers, technicians, and operators full coverage of the applications, economics, and expectations of what will certainly become one of the most important water-related processes on the planet. 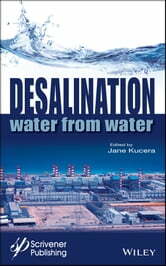 Covering thermal processes and membrane processes, this is the only volume any engineer working in desalination must have, covering both practical and theoretical issues encountered on a daily basis. Certain to be an important contribution to the water management community.